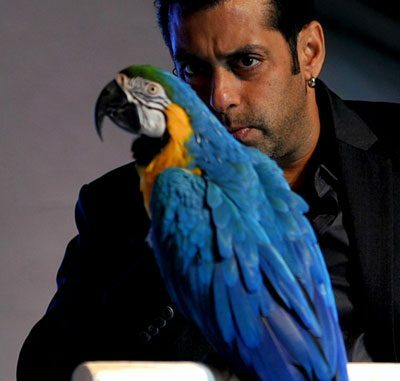 HomeCinemaMasalaCan Bigg Boss 6 have ticket entry? Can Bigg Boss 6 have ticket entry? Bollywood PR guru Dale Bhagwagar had earlier suggested that Bigg Boss “incorporate teens and children to increase its fan base with gen next,” and also that “the show can have two separate Houses for celebs and the common man”. This week, the public relations expert has come up with another proposal which might surprise many. 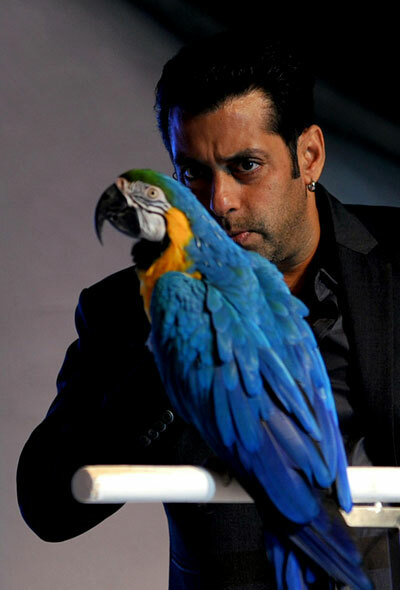 When asked how the show could further increase its connect with the common man, Dale suggests, “Bigg Boss could start having tickets at a token amount and let a select group of kids and teens visit the House for a day from time to time and then come out and interact with its megastar host Salman Khan as well as Radhe the parrot. And yes, the cute fish too.” Now that’s a fantabulous suggestion indeed. Is Acupuncture an Answer to Men’s Health Problems?